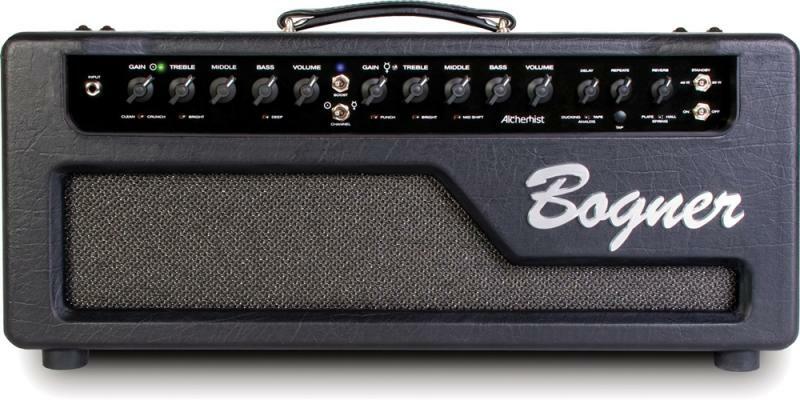 Bogner Alchemist – Ultimate Sleeper Amp? Gibson Guitar's 2016 Line-Up, the Insanity of 2015 is OVER! 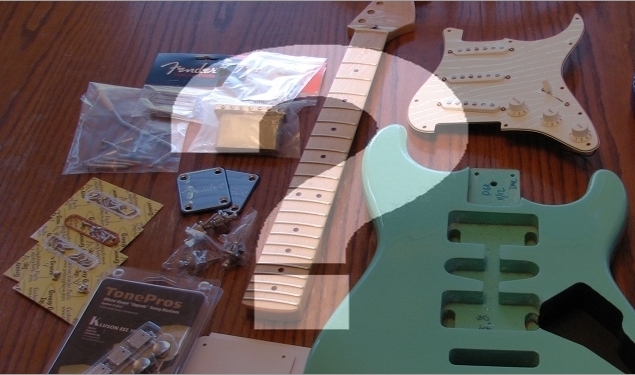 How Much Is A "Partscaster" Worth? 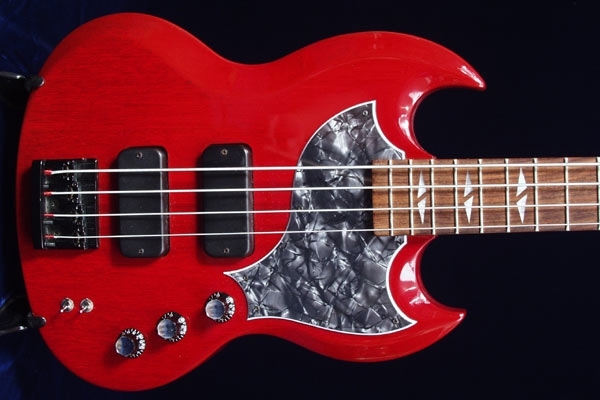 Rare Gibson SG-Z Bass: From Weak to Whoo-Hoo With a Custom Pickup Replacement! How To Adjust (Set) Pickup Height on a Stratocaster for ULTIMATE STRAT TONE! 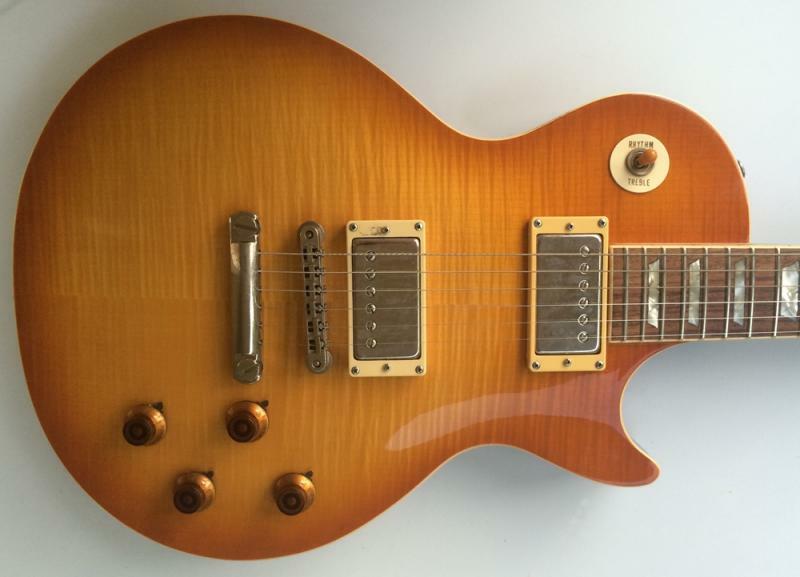 Vintage Burny “Les Paul” … a Fake that’s Better Than the Real Thing?